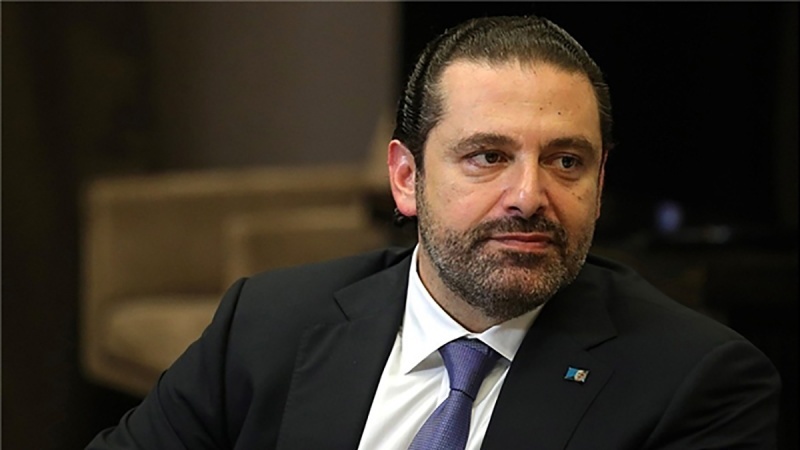 The office of Lebanon’s president says a majority of lawmakers in parliament have endorsed Sa’ad al-Hariri, designating the Western-backed politician as prime minister for a third time. According to Press TV, the office of Michel Aoun said in a statement on Thursday that Hariri had won the backing of 111 out of 128 members of Lebanon’s new parliament during official consultations with the president earlier in the day. Lebanon’s post of prime minister is reserved for a Sunni Muslim politician. Despite losing more than a third of his MPs in a May 6 election, Hariri was still the leading Sunni figure and a clear frontrunner for the post. Local media said Hariri would swiftly launch negotiations with other parties on forming a coalition government. The Lebanese Hezbollah resistant movement had named nobody for the post. However, Mohammed Raad, head of Hezbollah’s parliamentary bloc, said after meeting Aoun that the movement would cooperate “positively” with whoever was designated. Hezbollah as well as groups and individuals affiliated to it won 70 seats in the 128-member legislature. In remarks after Aoun designated him to be prime minister, Hariri said that the new national unity government he has been tasked to form must commit to the state’s policy of staying out of regional conflicts. Lebanon’s Parliament Speaker Nabih Berri said on Thursday the consultations on forming the new government would take place on Monday.